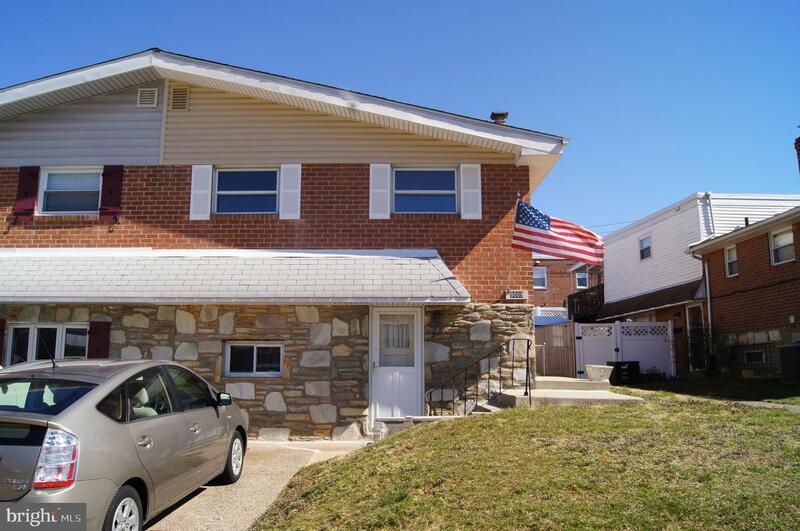 This beautiful Twin Split level home, in the very desirable Crispin Gardens area, just hit the market! 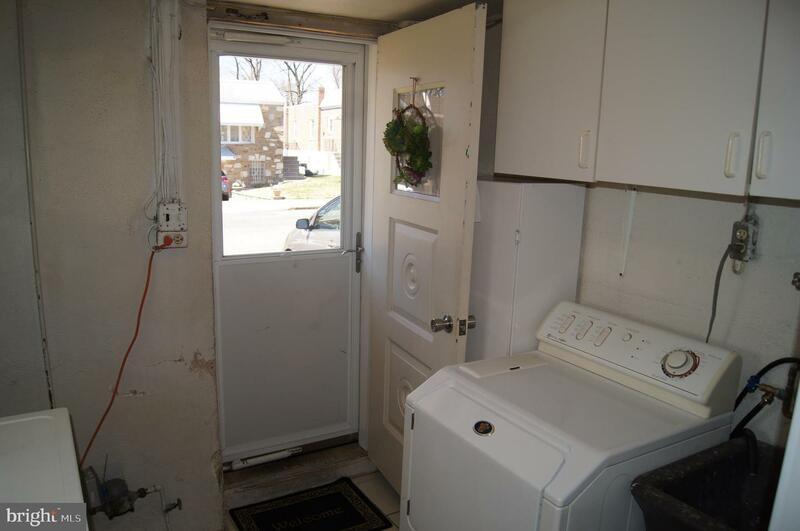 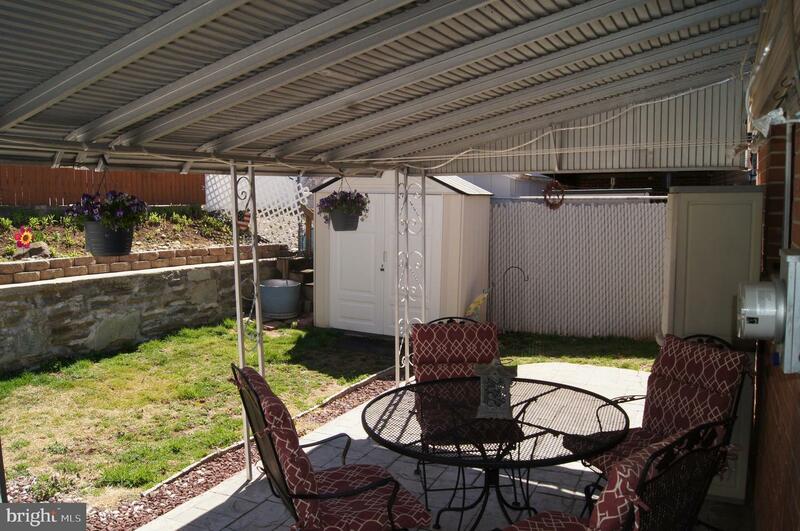 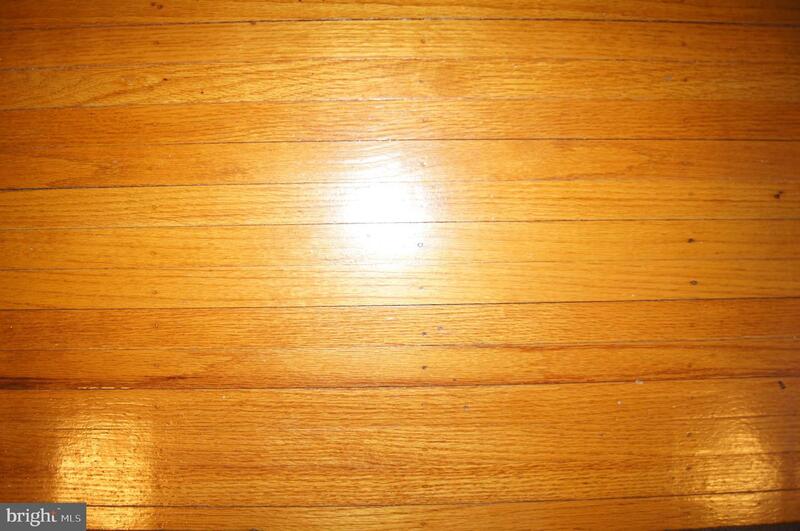 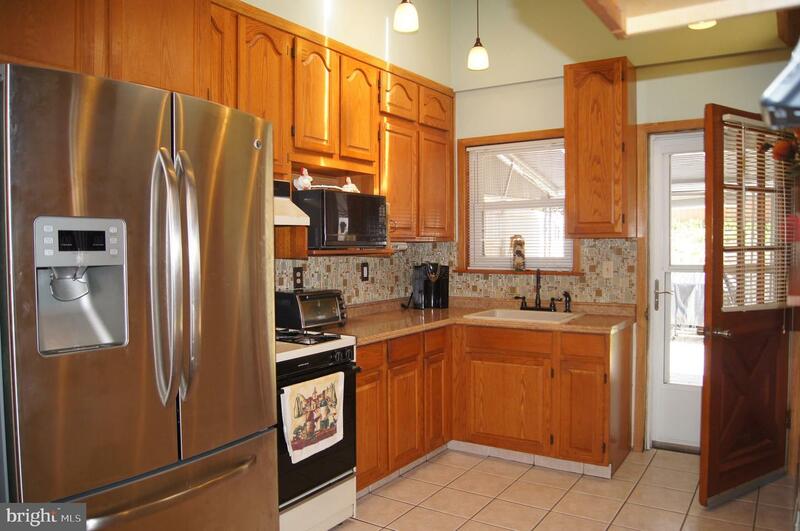 This home has been well maintained through out the years from the inside out! 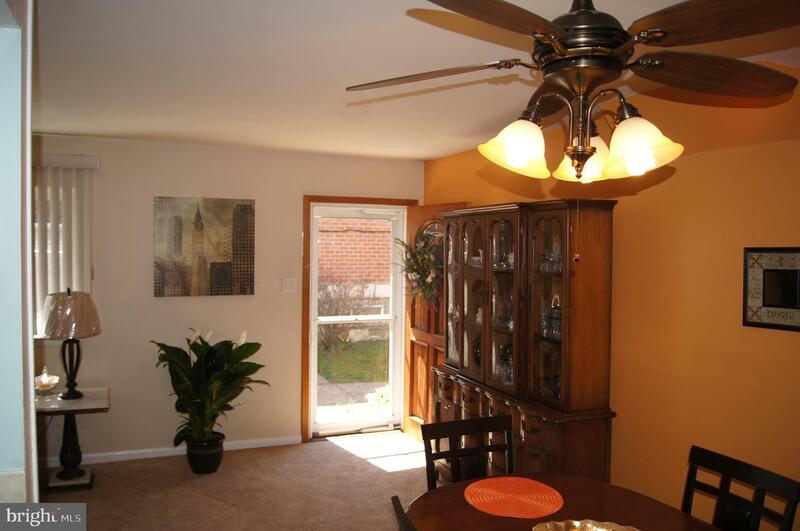 First enter into the living room that has plenty of natural light that flows into the dining room, w/w carpet (original hardwood flooring underneath) The eat in kitchen has been updated with wood cabinets (oak) glass backsplash, ceramic tile flooring, pendant lights and skylight! 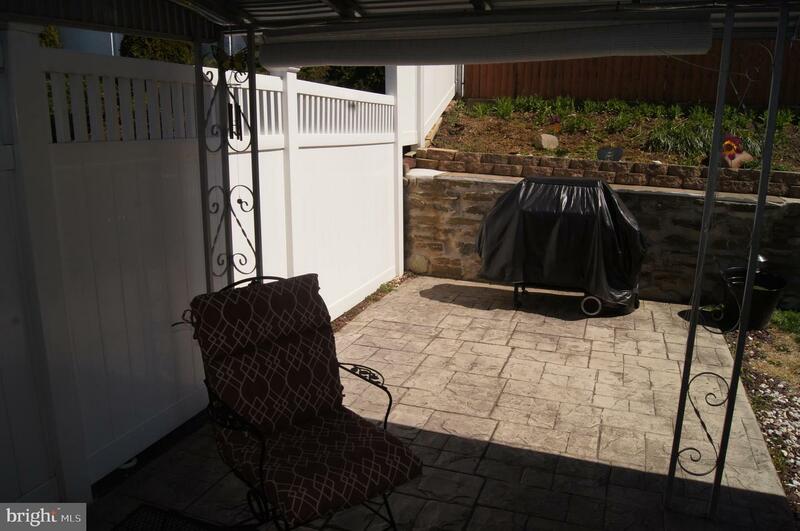 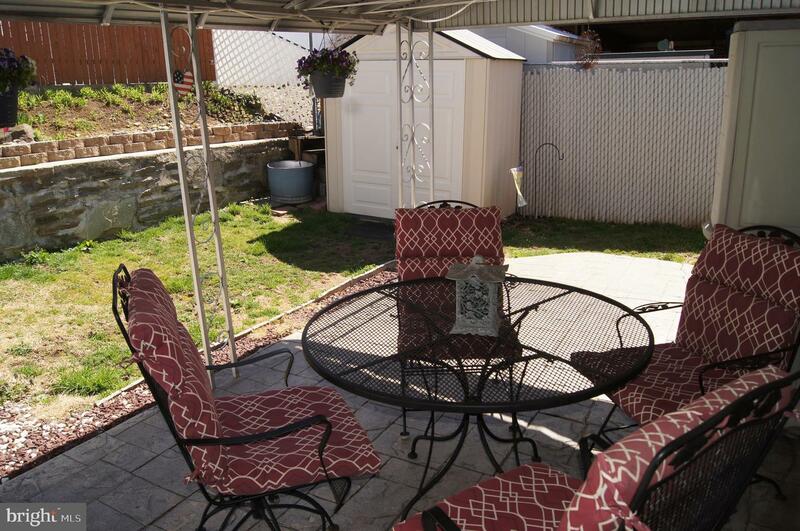 From the kitchen you can access the private backyard complete with an awesome covered patio with pavers *a great outdoor space to enjoy in the nice weather. 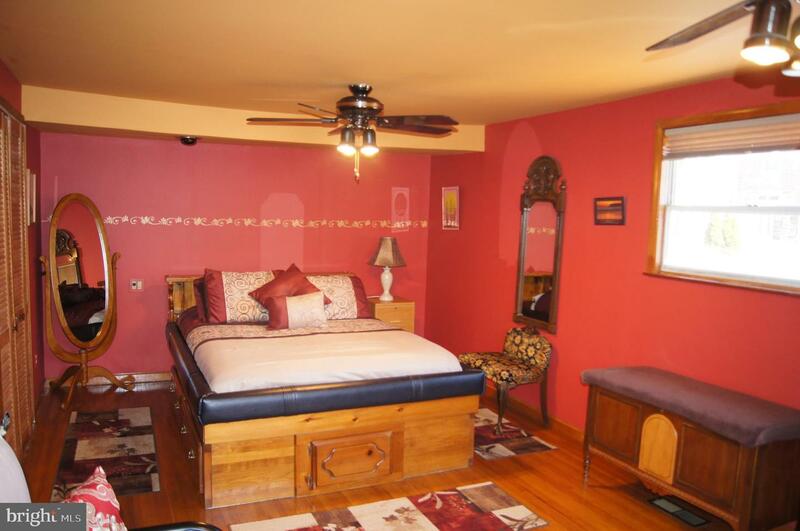 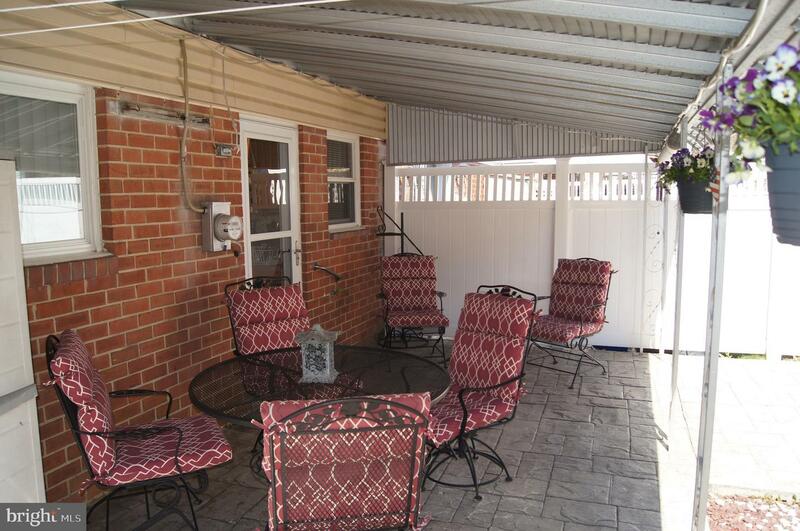 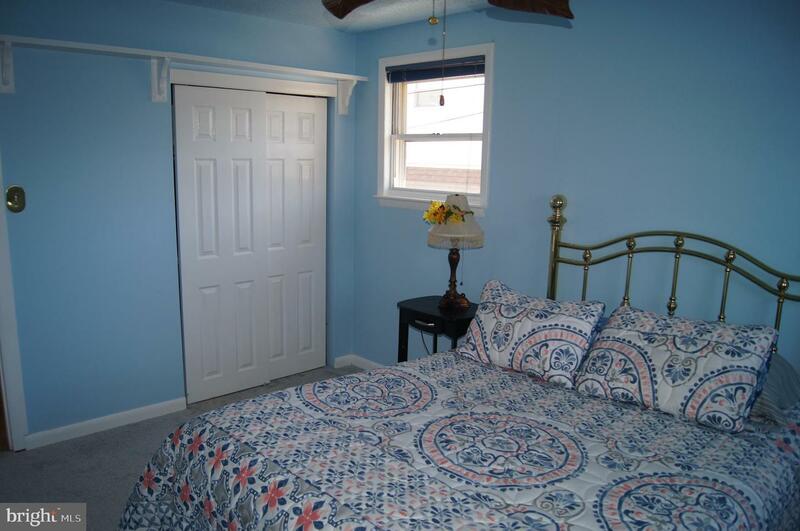 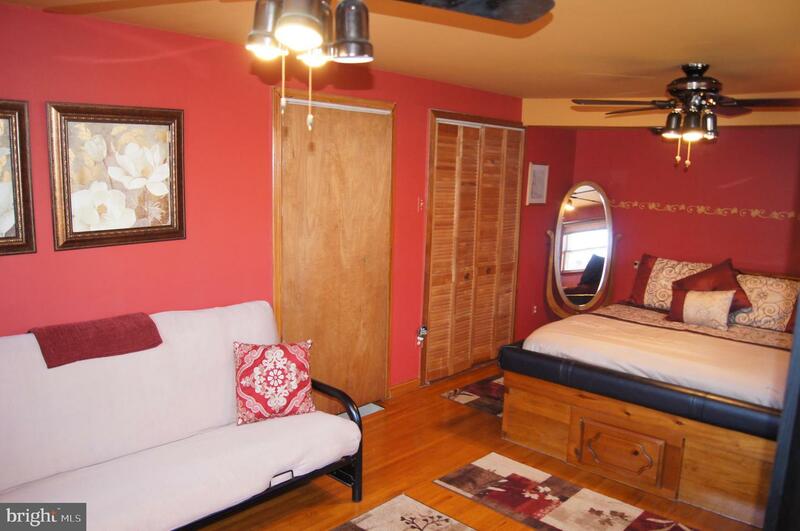 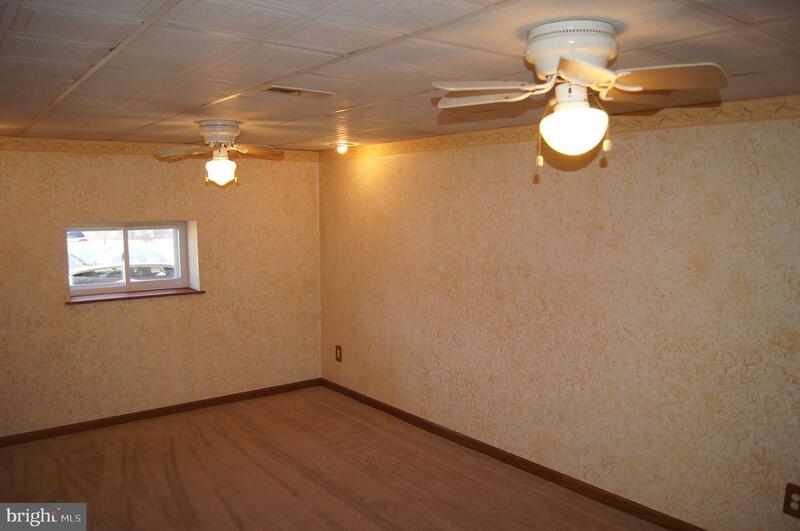 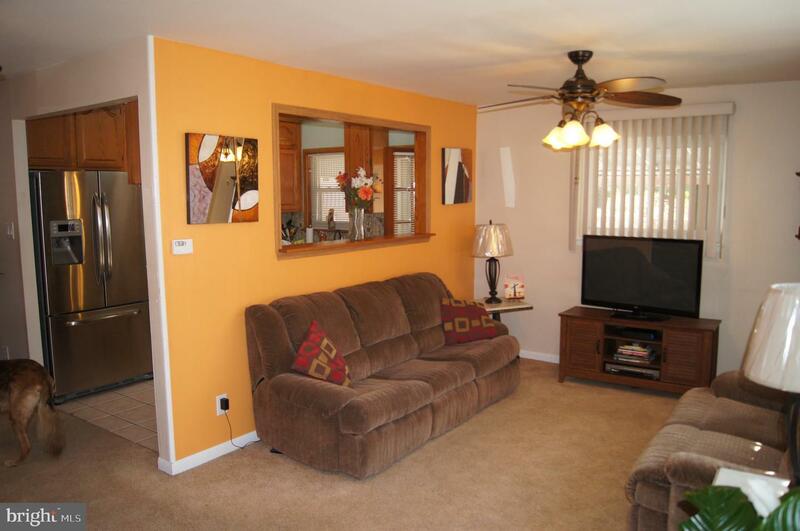 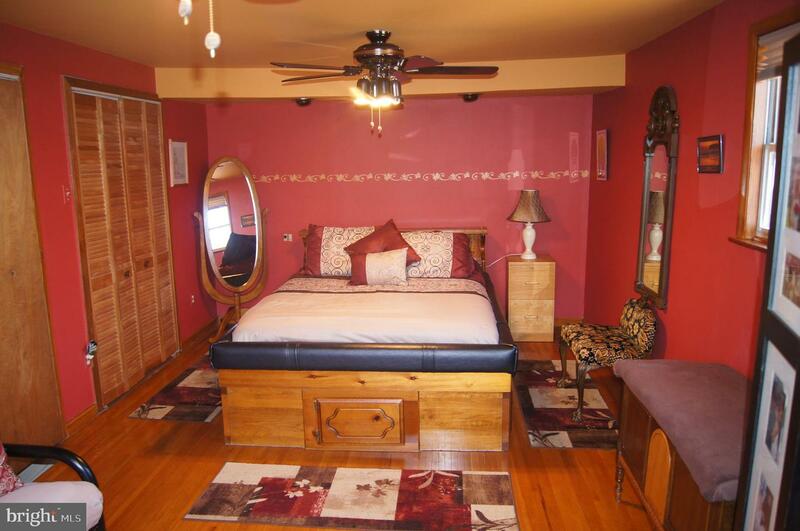 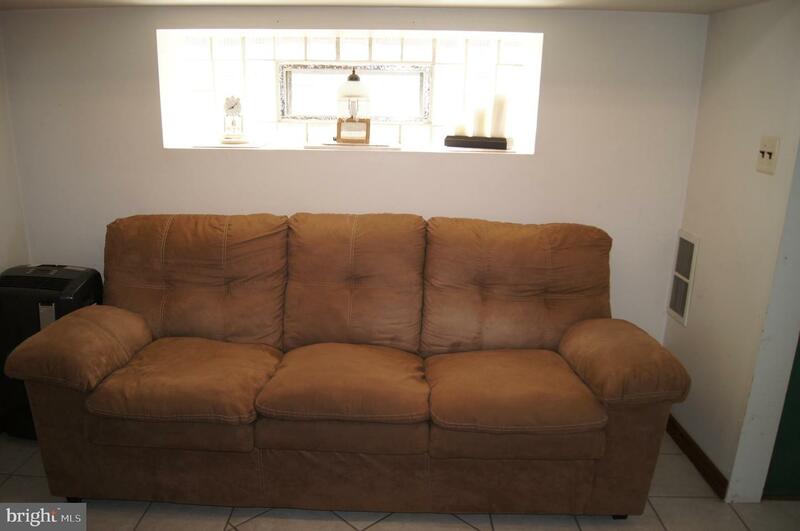 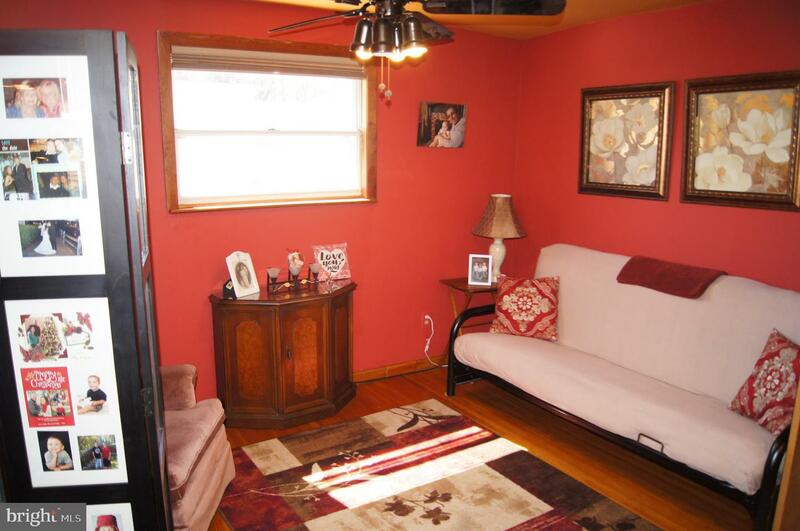 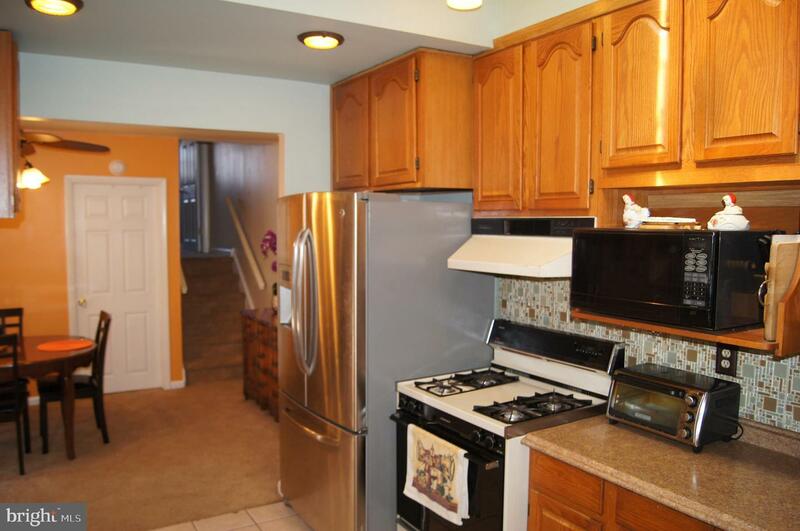 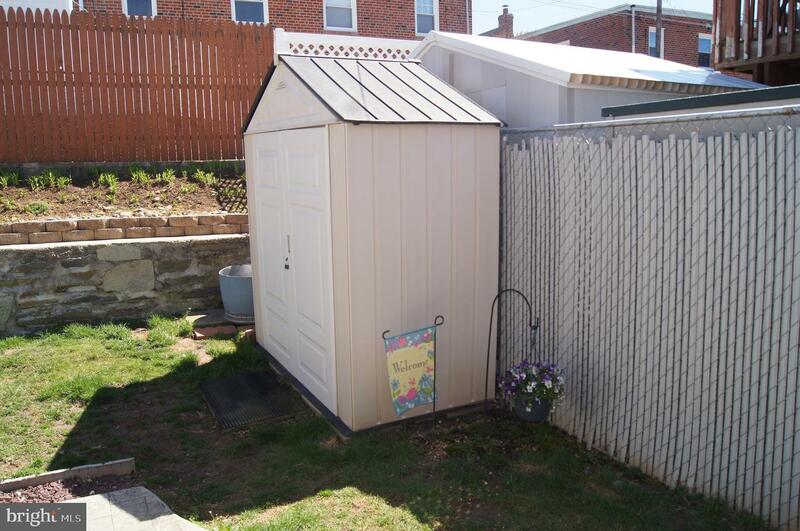 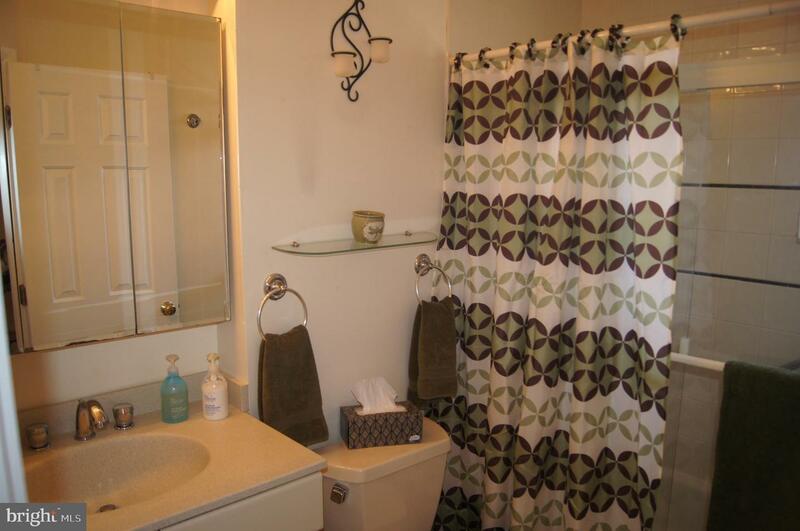 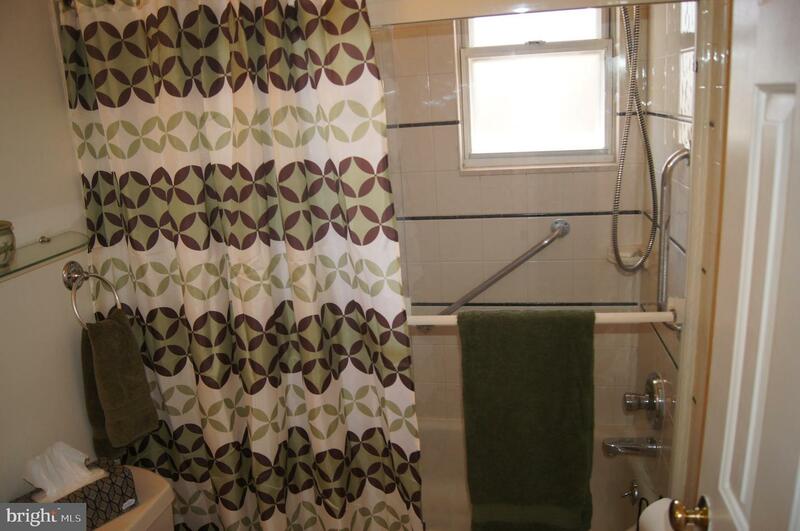 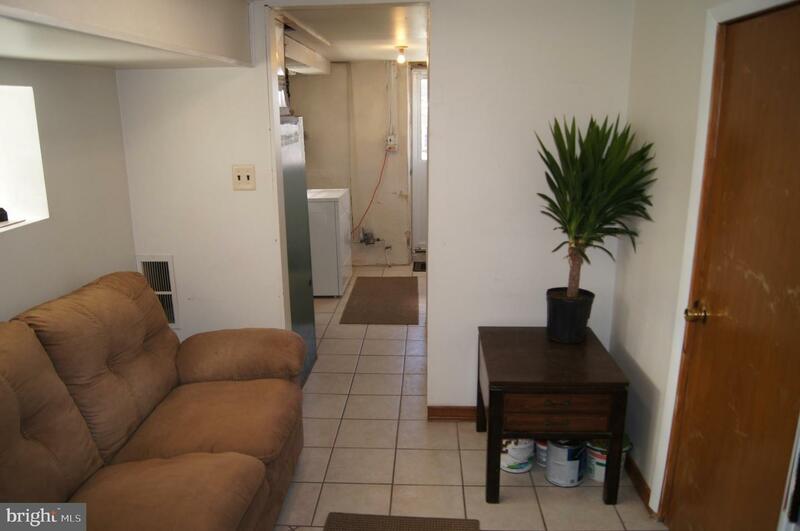 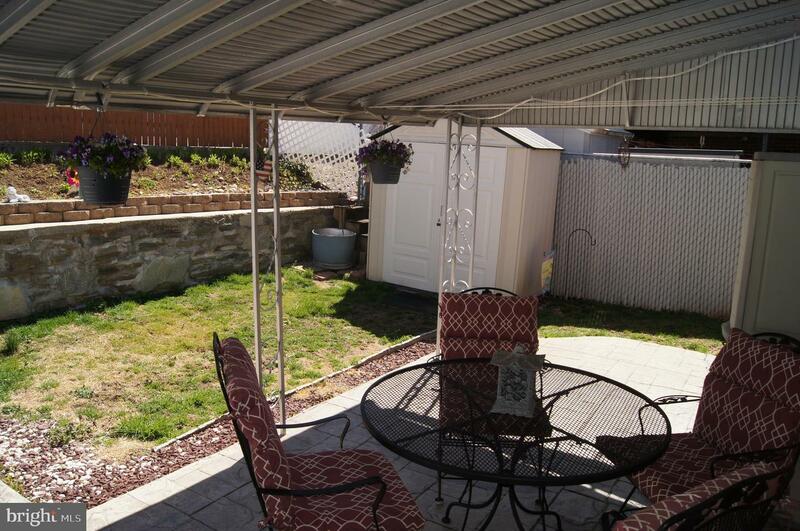 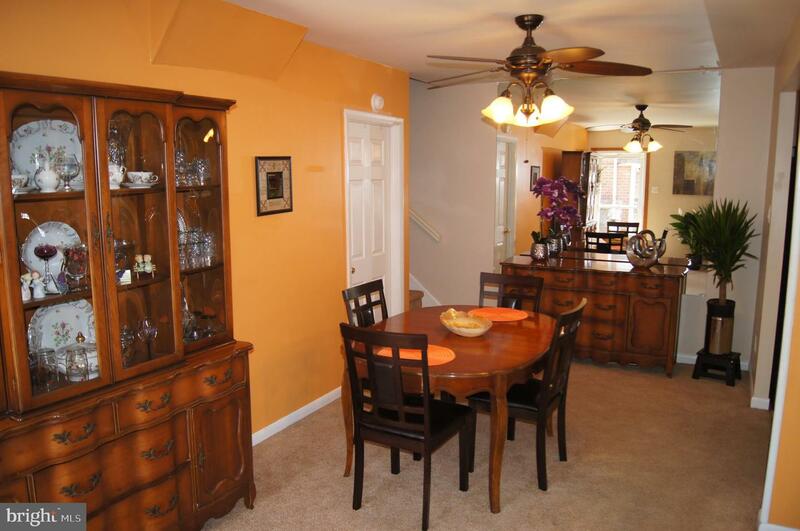 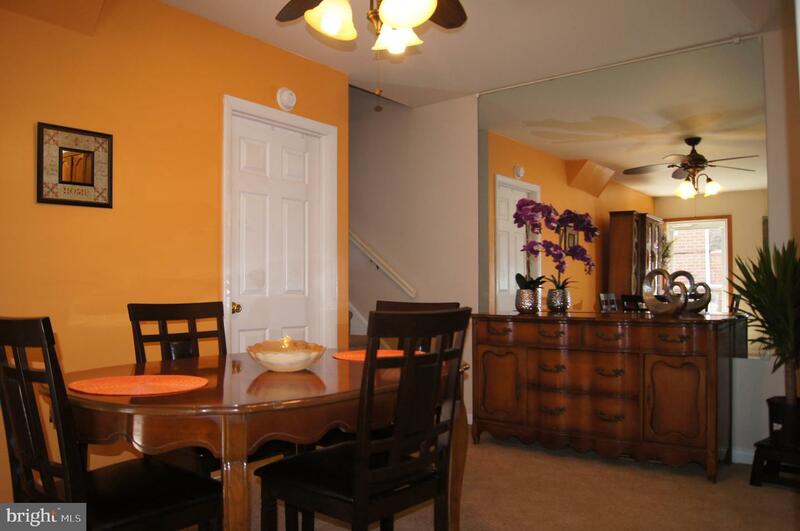 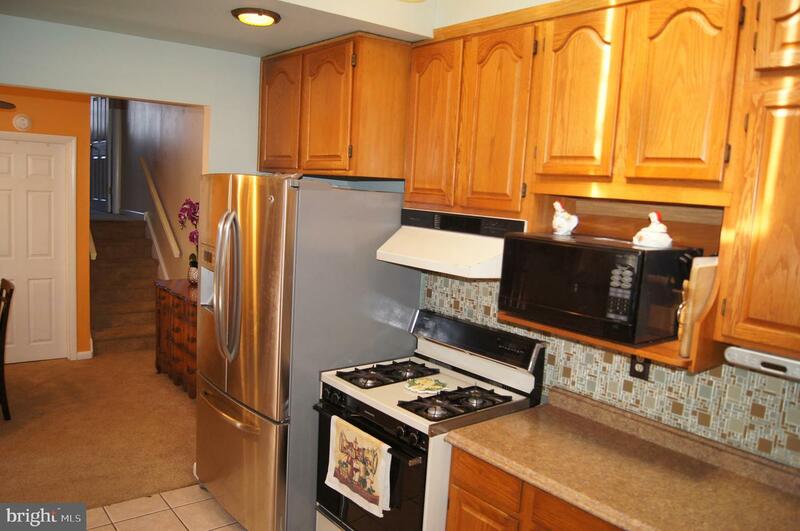 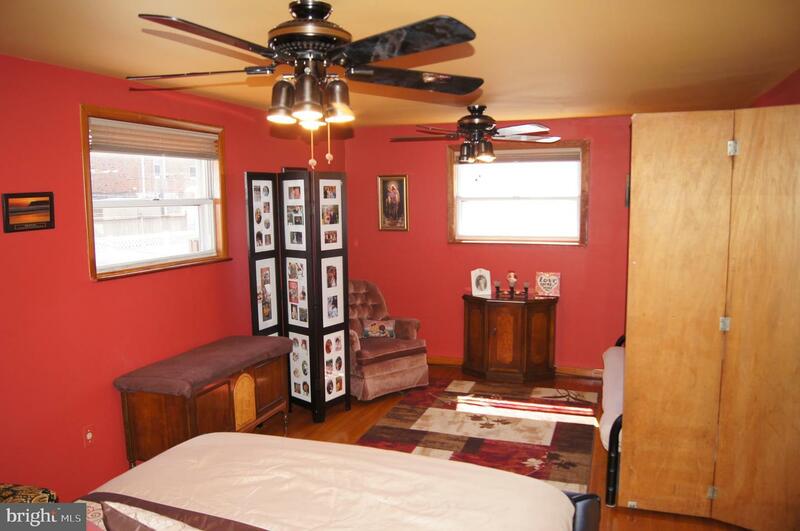 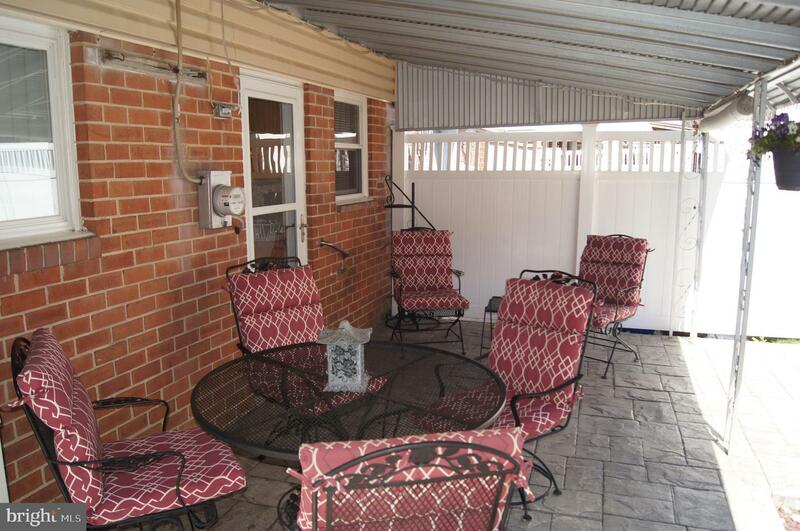 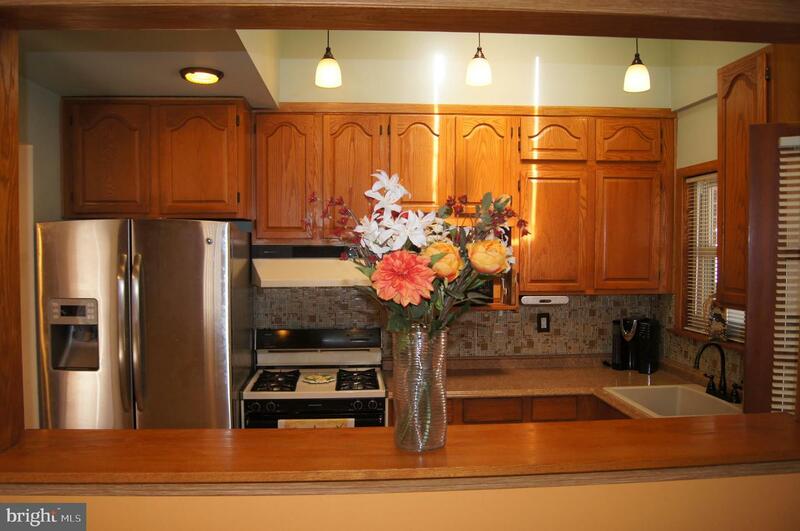 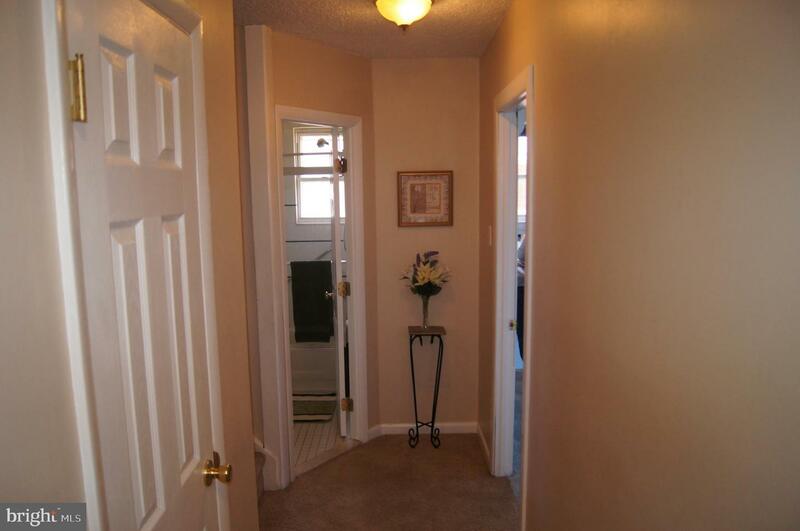 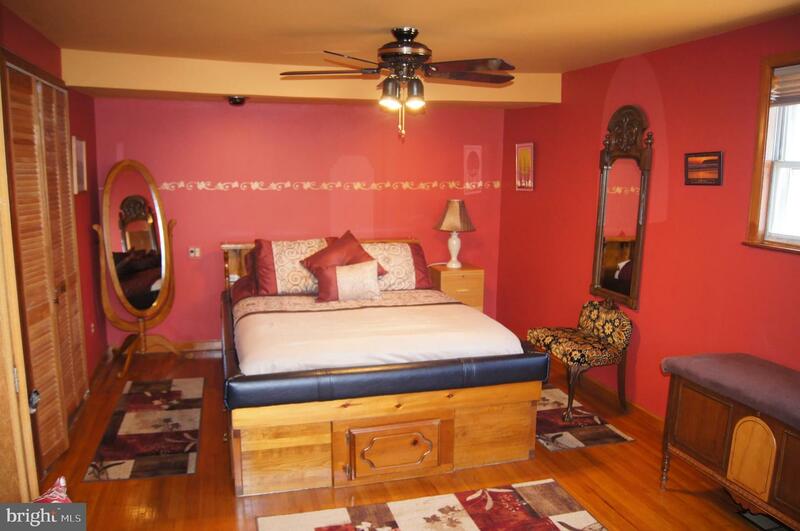 Upstairs you will find 2 spacious bedrooms with plenty of closet space and an updated full bath. 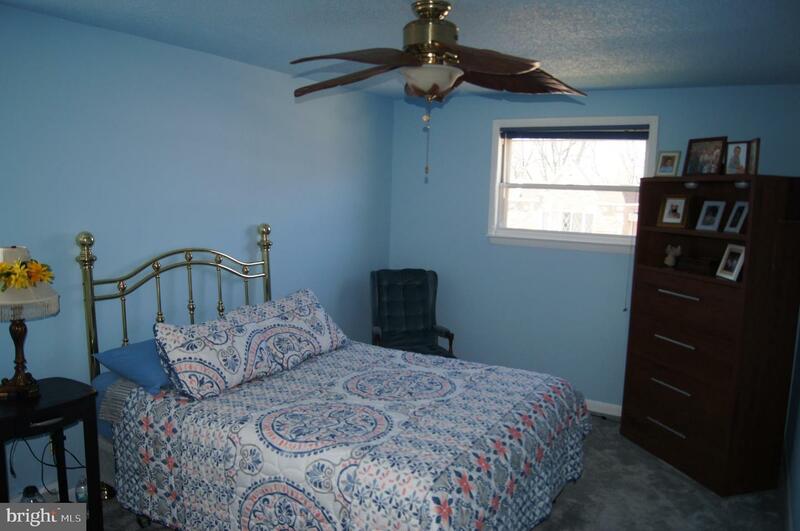 On the upper level you will find an oversized Master bedroom with hardwood flooring and a sitting area, this large room also has access to the attic for additional storage! 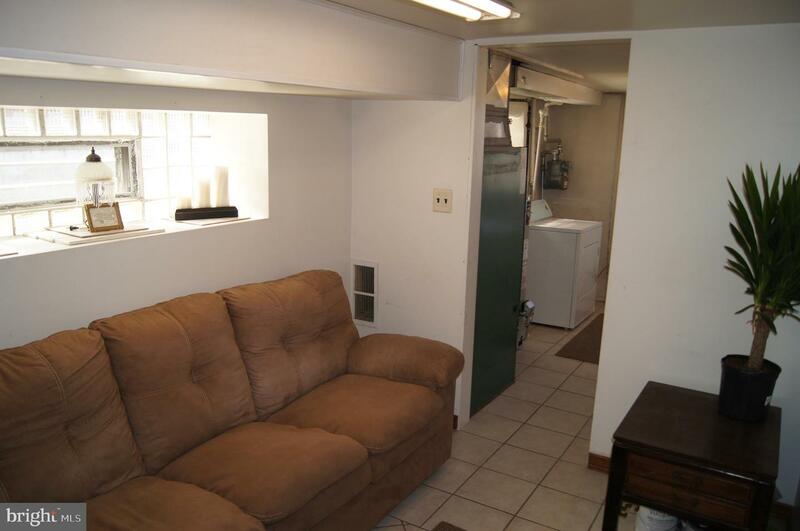 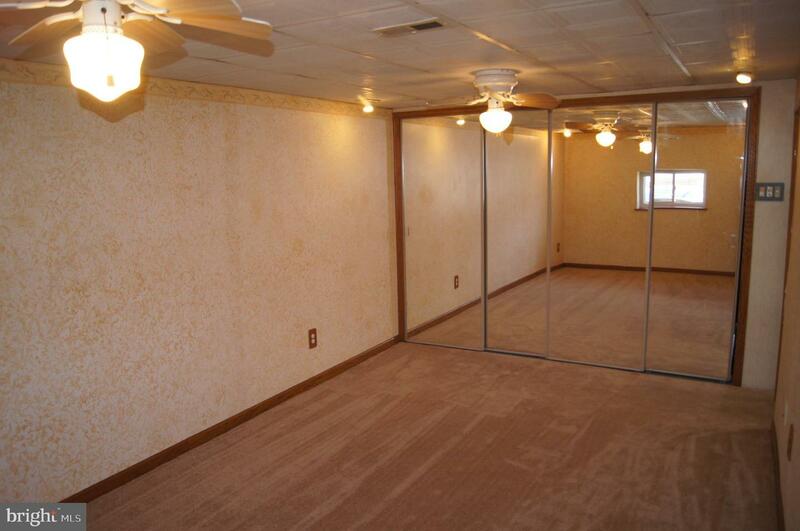 Downstairs is the laundry room, family room OR possible 4th bedroom maybe a mancave/playroom you decide! 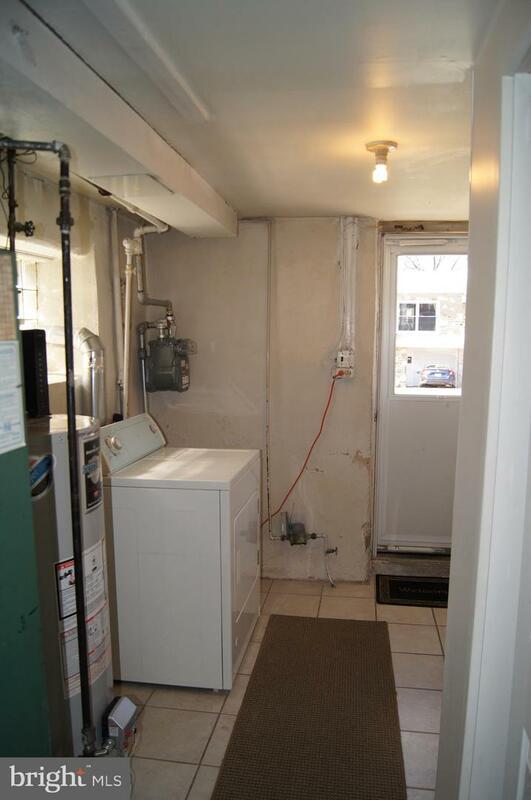 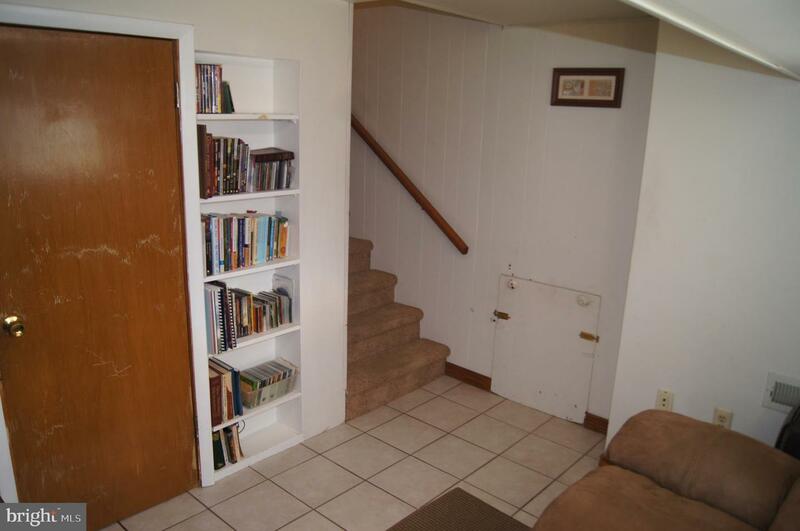 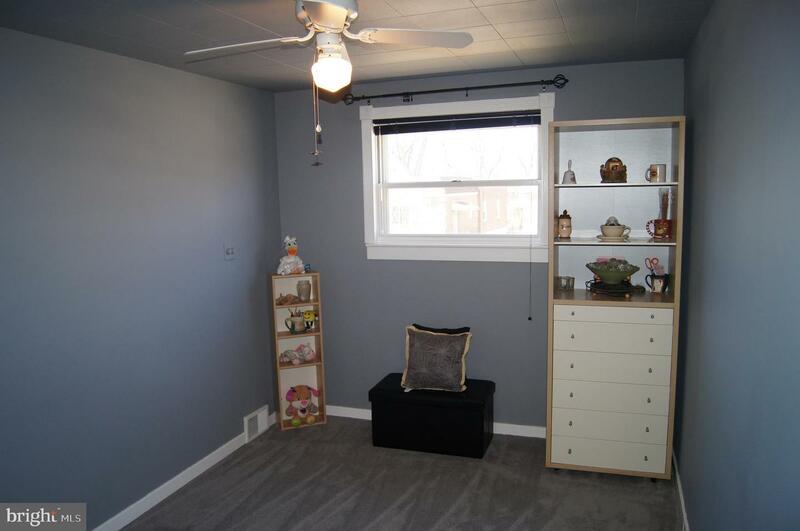 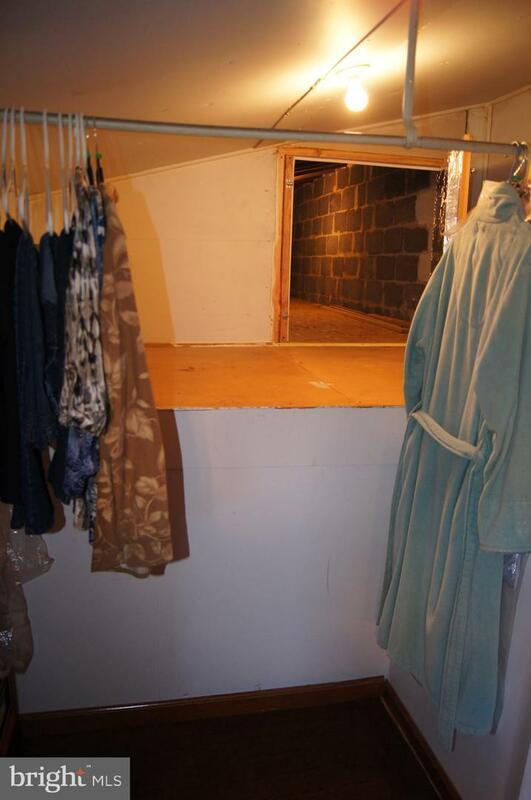 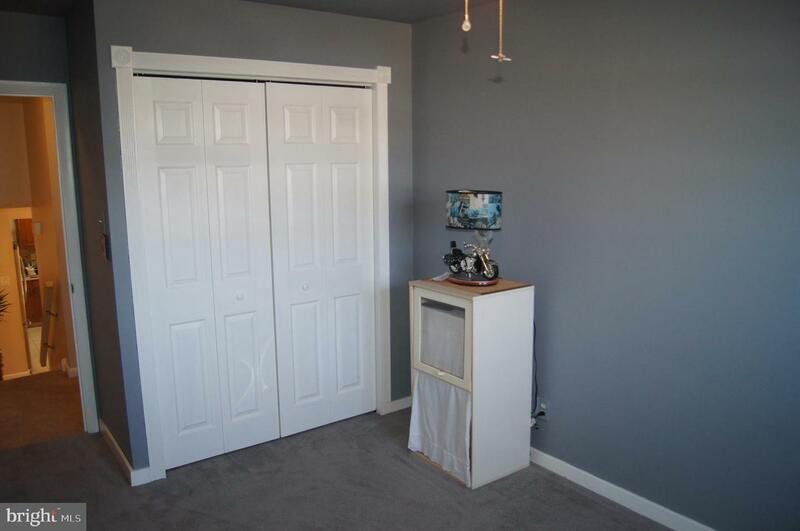 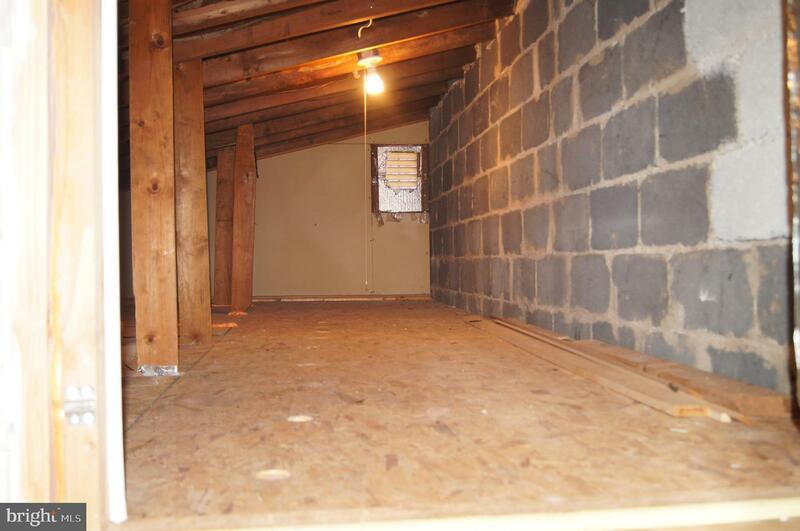 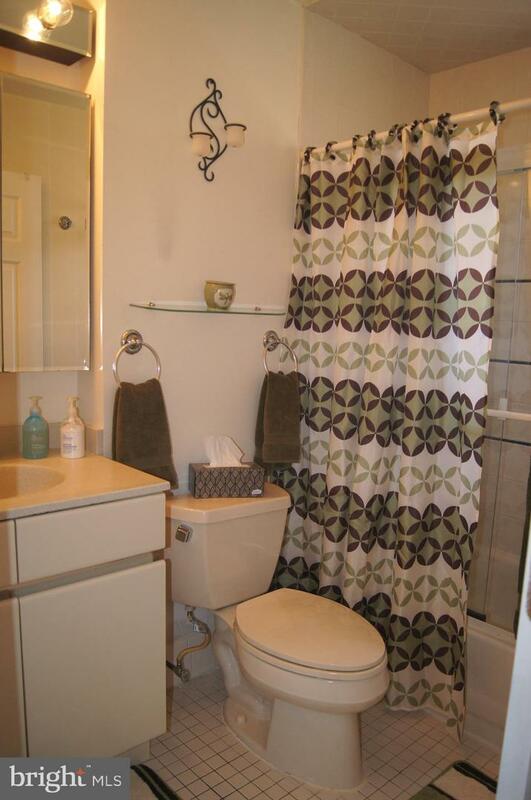 There is also powder room and additional storage space on the lower level. 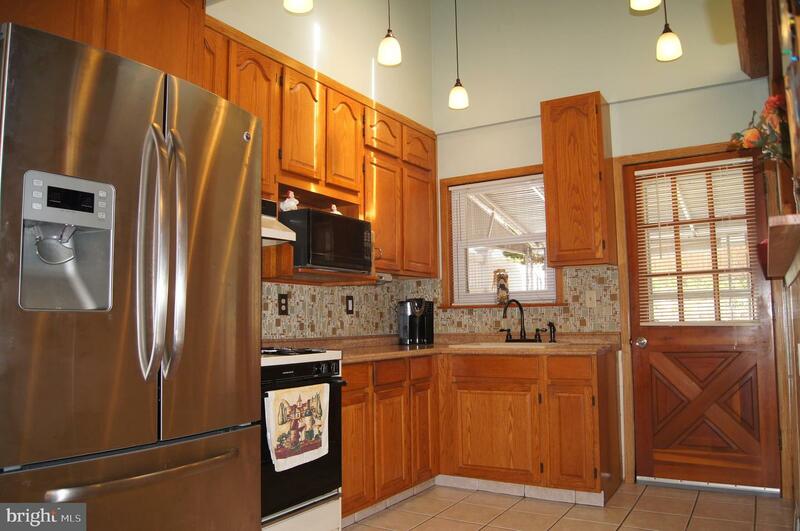 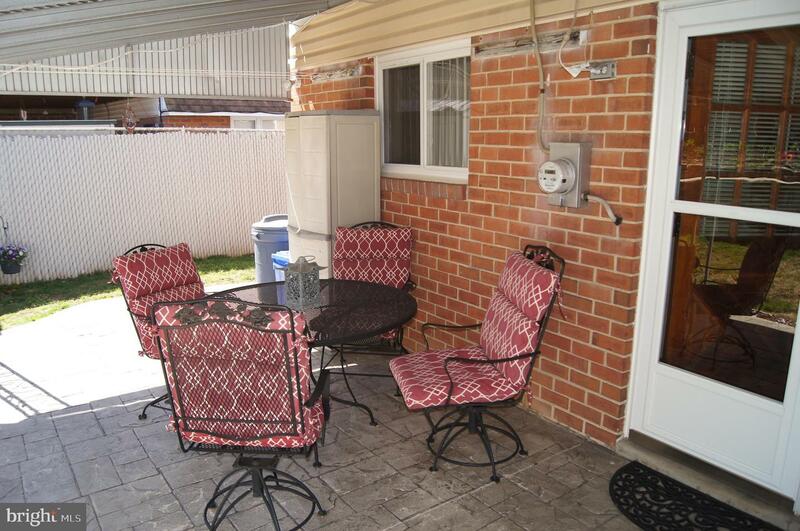 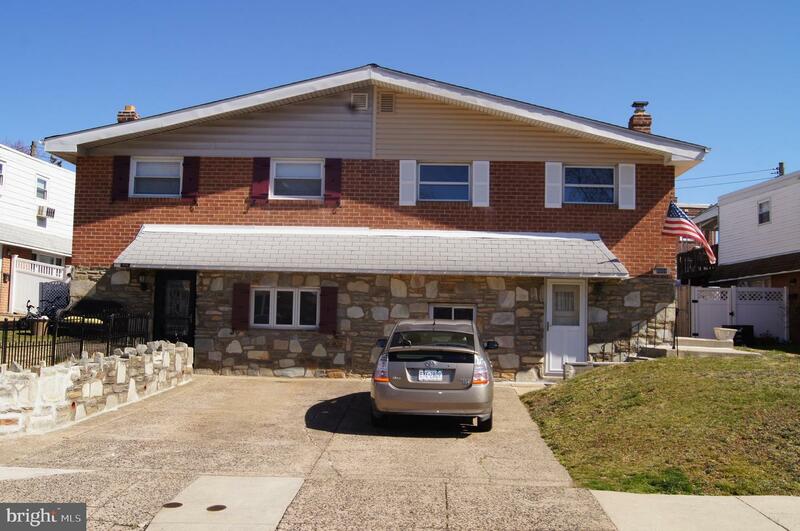 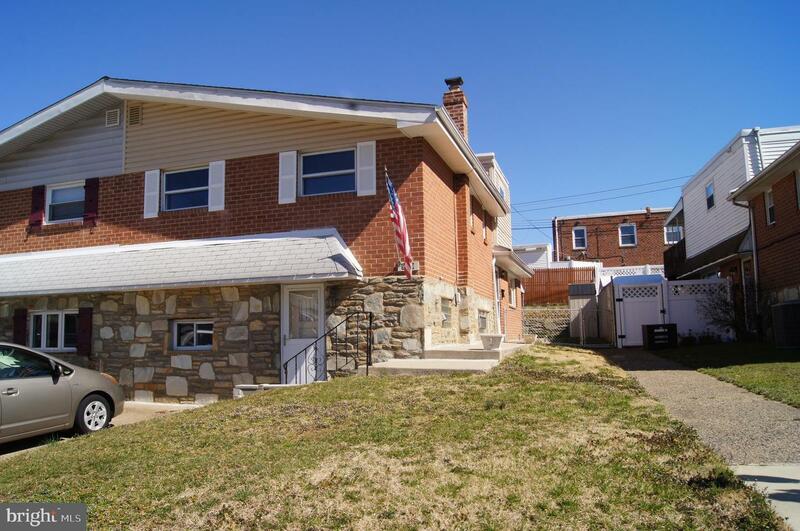 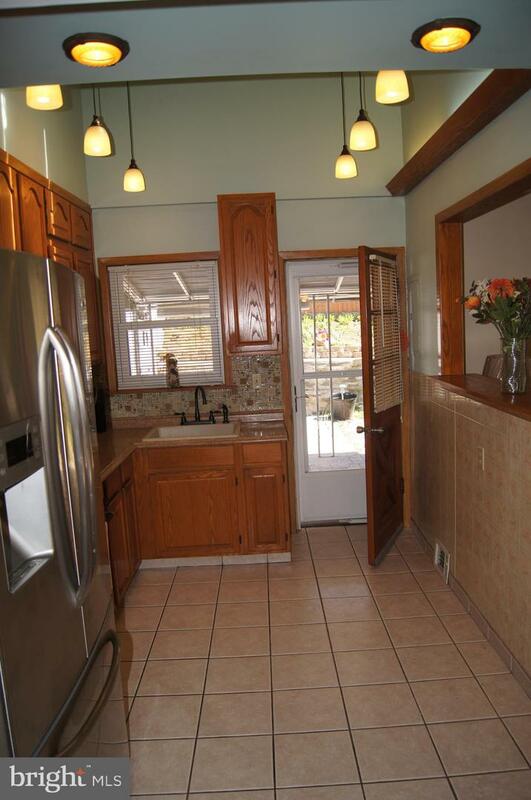 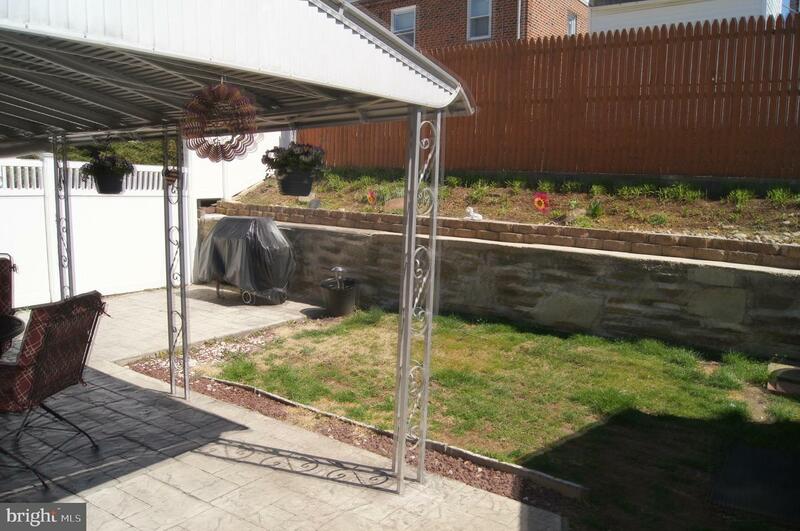 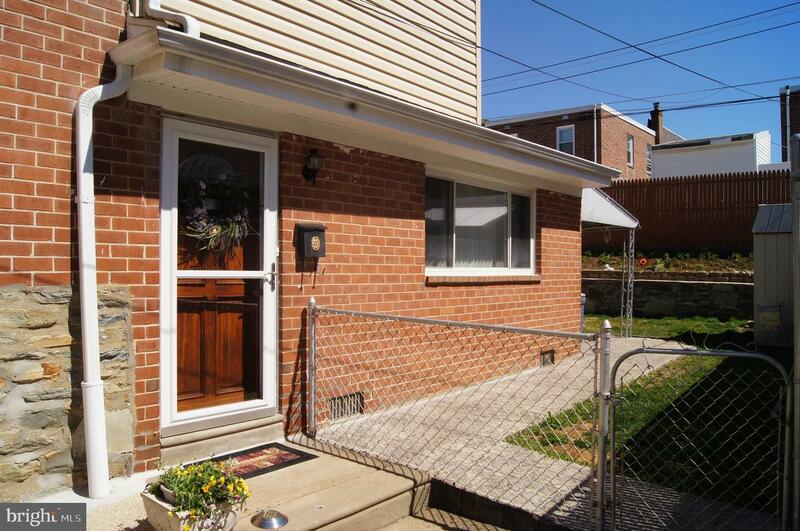 This home is move in ready located on a gorgeous block. 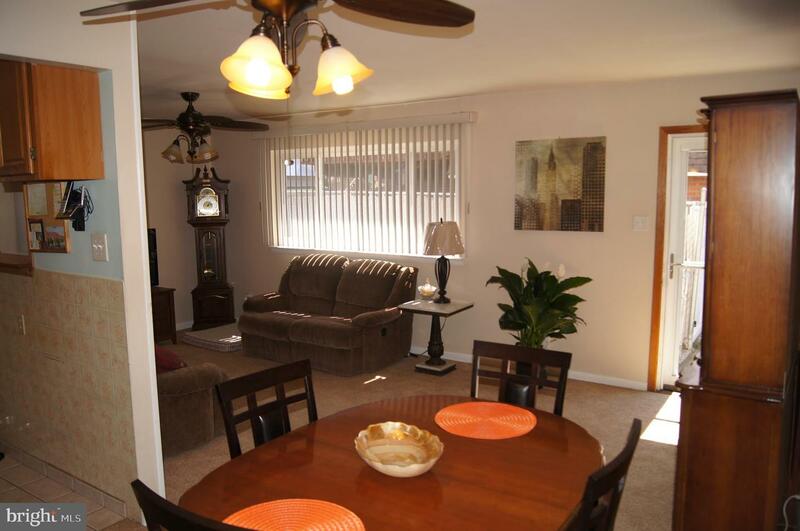 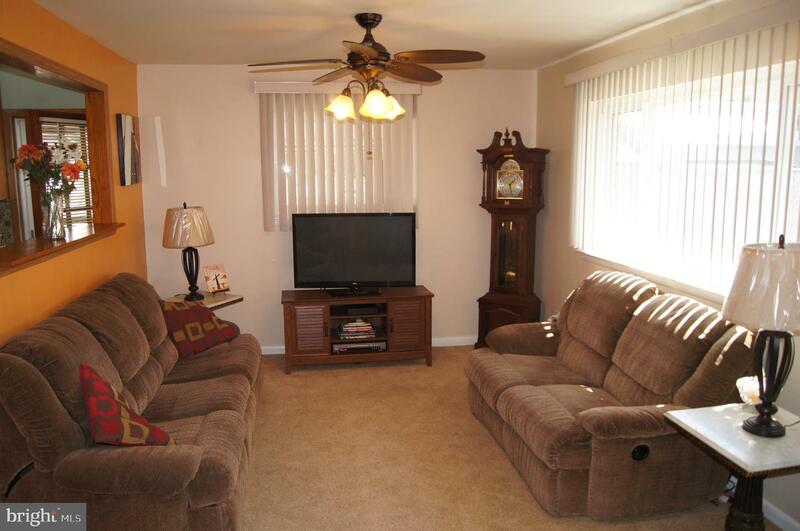 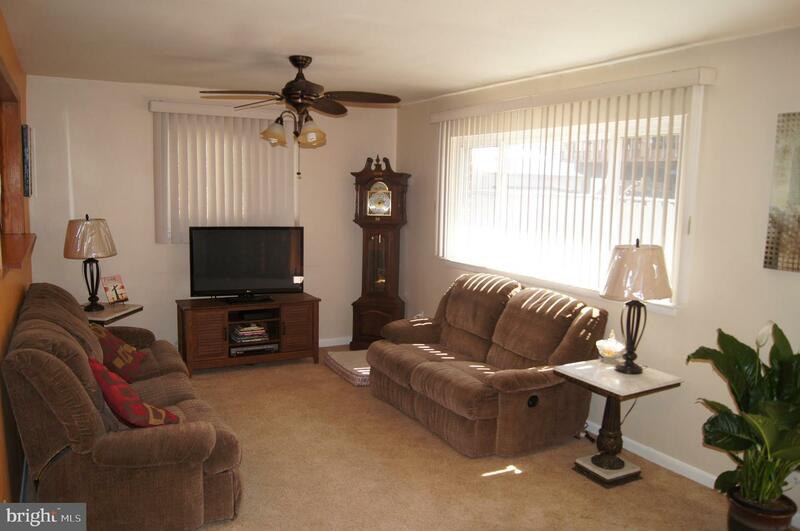 It's close to the park, fields and public transportation it is truly just a beautiful AND convenient place to live. 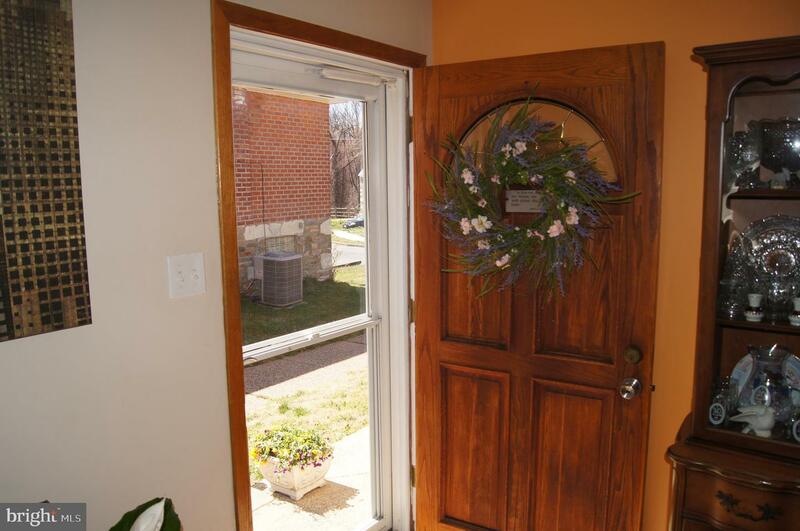 Schedule an appointment right away this one will not last!